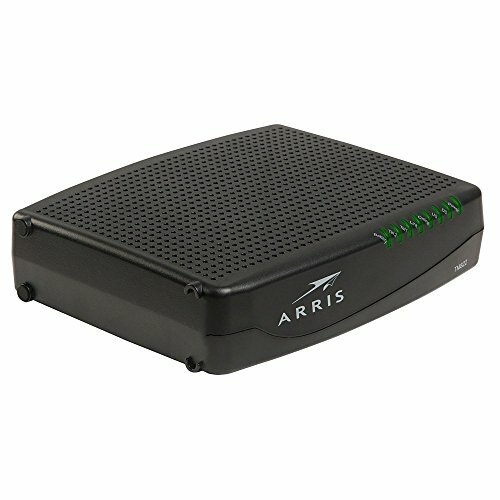 The Arris TM822A modem has 8x4 bonded channels, compatible with internet service plan speeds up to 300Mbps. It should be well noted that the Arris A series of this model is made for Charter while G was made for Comcast. Since these modems are normally not made for private ownership, it’s best to look into other modems made for consumers.